Homework from puppy school: “Sitting Politely For Petting” and “Accepting a Friendly Stranger” We've solicited help from all of the neighbors .. who will just happen to be outside as we walk by. It takes a village .. does it not? Latest Amazon delivery? This book and brewing kit. Kombucha making veterans .. any tips and tricks I should know? Some food marriages were just meant to be. Like tomato soup and grilled cheese .. or pancakes and hot maple syrup .. cheeseburger pizza definitely has a place on the list. For the weekend .. this fun and easy pizza. One that combines two favorite foods: pizza and cheeseburgers. Ground beef .. dill pickles .. onions .. along with a special sauce give it tons of flavor. While the meat is browning, place the pre-baked crust onto an ungraded baking sheet or pizza pan. Green Eggs and Ham … Happy Birthday Dr Seuss! This looks insanely delicious! 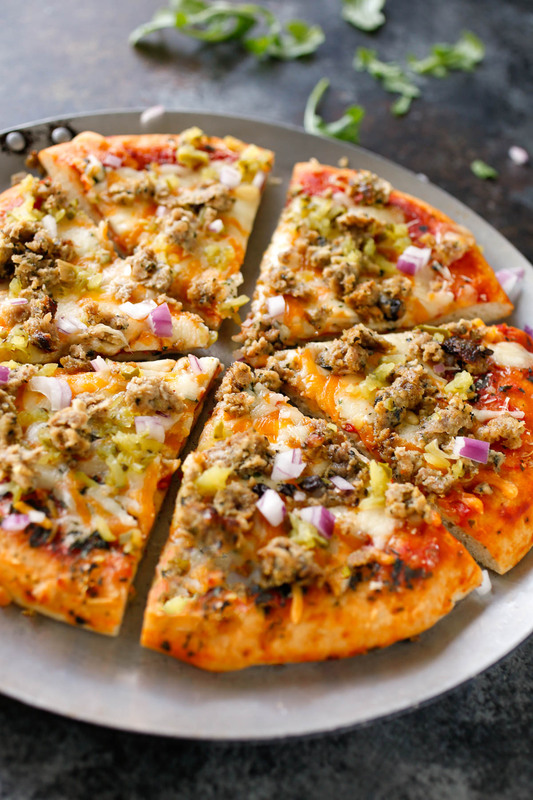 I love pickles and on pizza wow a must try recipe for our household. this looks great – I’m def going to try it!!!! omg this sounds amazing! I can’t wait to make it! This is a fun idea. There are some changes I would have to make. Perhaps a 1/2 and 1/2 pizza some members don’t want mustard or pickles. But this is still easy to make for everyone. Mmmmmm this looks incredible! I LOVE weird pizza combos – and pickles are totally my jam. So creative! 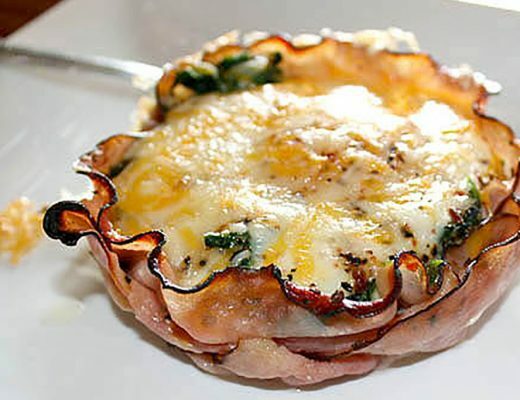 This really looks excellent- hoping to replicate this recipe and have it turn out just like this. I have not tried this type of pizza but it looks scrumptious! Ok, I just died a little inside. This looks so good!! This pizza looks so darn good! I love both pizza and burgers, so I know I’ll love this recipe! Thank you for sharing!! This is the best of both worlds! Now, my family can have both pizza and burgers in the same meal without having to compromise. Wonderful idea! this looks insanely delicious! would definitely try it, pizza is in my top 5 favourite dishes! 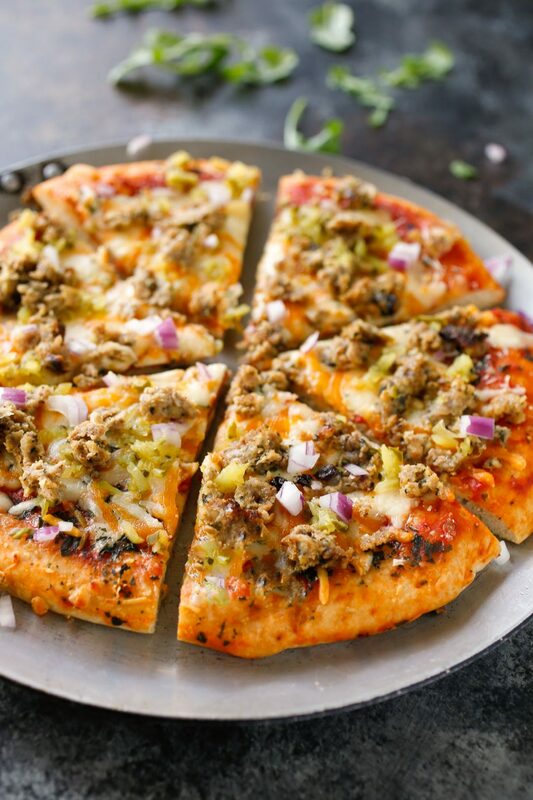 I love Pizza and just by seeing the picture of your Hamburger + Dill Pickle Pizza, I’m feeling so hungry! I feel like grabbing it right now! Looks like you’ve been quite busy with life and it would be nice to reward yourself with food this good! 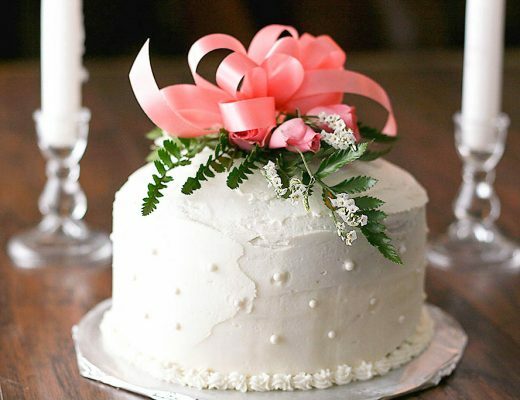 I agree there are plenty of good food marriages out there! I’ve never tried pizza and burgers though. This would be nice to serve to my family! Hot yoga I would love to try. I’ve been seeing hip hop yoga floating about which would be me to a T. Being a veggie too, this pizza is different but insanely mouth watering. I like how you said that some food marriages are just meant to be because it is so true! My favorite being chocolate and peanut butter! I like pizza and I like cheeseburgers but never have I ever thought of putting the two together! There is nothing wrong with egg sandwiches and hot chocolate ;). I totally admit I would love to try the pizza as well how delicious does it sound. We make cheeseburger and bacon pizzas around here quite a bit, but I like the addition of the dill to it. I need to make this. Omg puppy homework – that’s hysterical! We are looking to get our dogs into a class soon as they have started having some marking issues. This sounds pretty delicious. I have never thought to do hamburger and dill on a pizza, but I think I might need to. Cheeseburger pizza here I come this weekend for sure. P.S – totally about to check out that podcast and the Happiness Jar. That is not a mix I thought about putting together. It sounds delicious. I need pizza hamburger and pickles what is obvious combination. I have never had dill pickles on a pizza. I’m intrigued and will definitely have to try your hamburger dill pickle pizza. I’m sure the family will love it. This pizza looks delicious. I would have never thought to add pickles on pizza, but my children love pickles. I bet it tastes just like pizza burger! 🙂 Can’t wait to try this recipe! Oh my gosh. HAMBURGERS ON PIZZA! Tomato soup & cheese is SUCH an amazing combination too. I am a pizza lover, and every once in a while I like to try something outside of my box. Hamburger I’m good with, I’m not sure how dill will taste on a pizza but I would totally try it. Ok, ok… hamburger on a pizza?! Where has this been all my life lol. 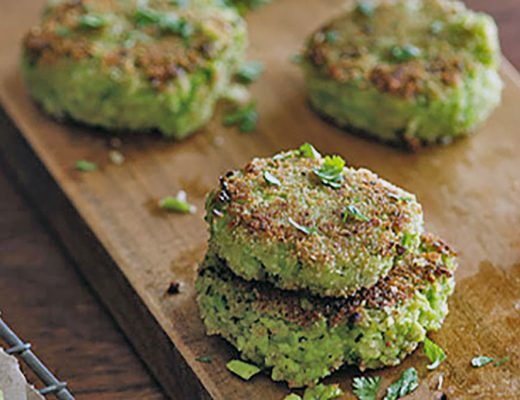 Love the idea it sounds very intriguing so may have to try this for dinner tomorrow night ? I love a good pizza, and I love hamburgers. I’m not sure why I have never thought to combine the two into a hamburger pizza! I’ve been looking for ways to give my three boys the tastes they love, but with whole foods instead of take-out. I’m so excited to give this one a try, and am positive I shouldn’t make just one! I may really need to try this. We love pizza around here! I have never imagined putting hamburger and dill on a pizza, however…why not?! I love all 3 things, so why not combine them. And it looks delish! 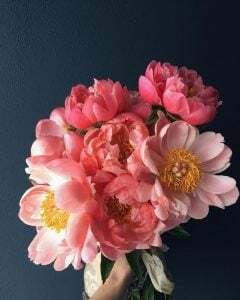 This past weekend was not a good one for me because I have been ill. Hopefully this weekend my family will have a BBQ at my sister house and do fireworks when the sun goes down for the children. 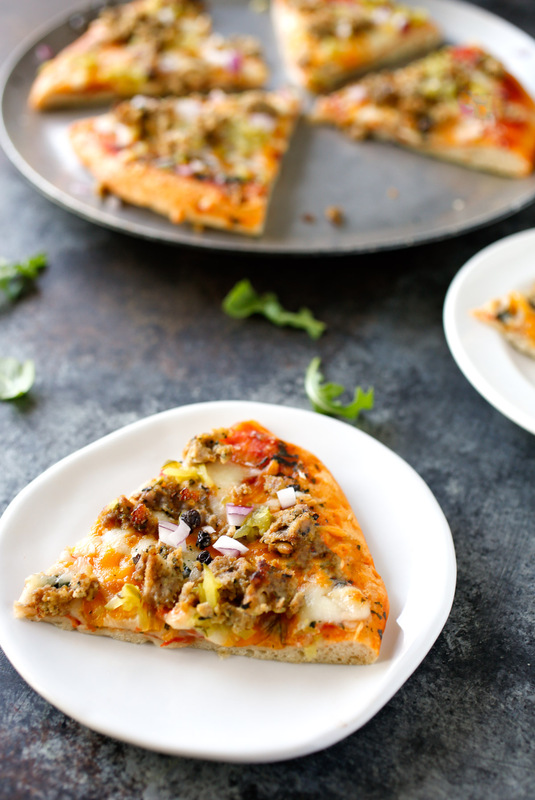 This hamburger dill pickle pizza is something I would not like but I know my sons would. Thanks for sharing your thoughts and the recipe. I am interested in the online series on leadership. I will have to check that out. Thanks for providing the link. Your pizza recipe looks really good too. We have a pizza place near us and one of their specialty pizzas is called “Cheeseburger Bacon Pizza.” Yum. This is a really unique topping> I sometimes make toppings for pizza out of left over and it always turn out great. I’d love to try this though, the pickles sounds delicious in it. This recipe sounds like it would be fabulous to eat! The kids would love it. I hear you about the non stop egg sandwiches. It has been a really busy week here and I have been lucky to get a good meal in. I hope that things calm down a bit next week but today is the kids last day of school so it seems to me that it’s about to get even busier. I had a pizza like this a long time ago at a pizzeria and I loved it! This is going to take our Friday Night – Pizza Night to a whole new level. Your photos are beautiful as always. I am always looking for new podcast options. Thank you for your recommendations. This pizza looks amazing. My husband is not a fan of pickles but I think with the addition of the hamburger he would actually like this one. What a creative take on a hamburger and pizza!! Hamburgers on pizza? What an interesting thought. Looks so delicious. I really like pizza that are healthy, homemade and more. The part where I focus on the most would probably be the crust, I only like thin crust pizzas. Anyways, this pizza sounds great, I would just take out the pickle though! Hamburger pizza as well as hamburger pizza pockets have my heart. They can be so addicting. They are definitely one food marriage I can go for. I am one of those people who absolutely LOVES pickles but I am not so sure I can get behind the idea of pickles on a pizza. I guess I’ll try any kind of pizza once! Your photography is stunning! My family loves pizza! I love the idea of “hamburger” theme on pizza, sure my kids will love this recipe. Okay Alison I must admit when I read the name of this recipe I didn’t think it would work. Yet once I kept reading I mean it’s like an open faced burger… so yeah. I would love to give this a try. Well done lady, Saturday sounds very productive and how awesome that you have stepped up your workout routine! I think I’m going to if I want to recreate this delicious pizza. Good for you for getting those workouts in. I’ve not done hot yoga but that massage sounds like it’s right up my alley. I have a spa gift card from 2 years ago!!!! I need to use that thing stat. I’ve never had dill pickle pizza before. This looks like a delicious meal to prepare. Such a creative and unique pizza idea, I love it! It looks delicious. I need to try this recipe! I would love to create pizza this holiday week, my kids love to have pizza anytime if the day. The last time we did the DIY ur pizza at home, it was fun and messy hahaha! My best friend just started making he own kombucha and it’s really delicious. I really hope you’ll write about your experience. As for the pizza, I’m excited to make it. With three teenage boys in the house, I’m sure it’ll be gone in a flash! 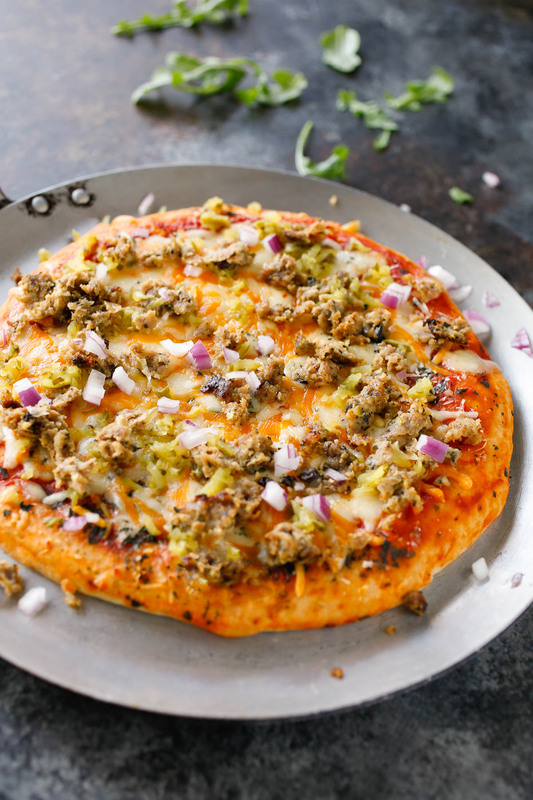 I love Pizza and this Dill Pickle Hamburger Pizza looks divine! It is a real feast for my eyes and makes me hungry now! Have a great 4th July weekend Allison! Will just be spending quality time with the family this weekend- I’m a bit under the weather thanks to the abrupt weather changes here. Now craving for that pizza, which looks oh-so divine. 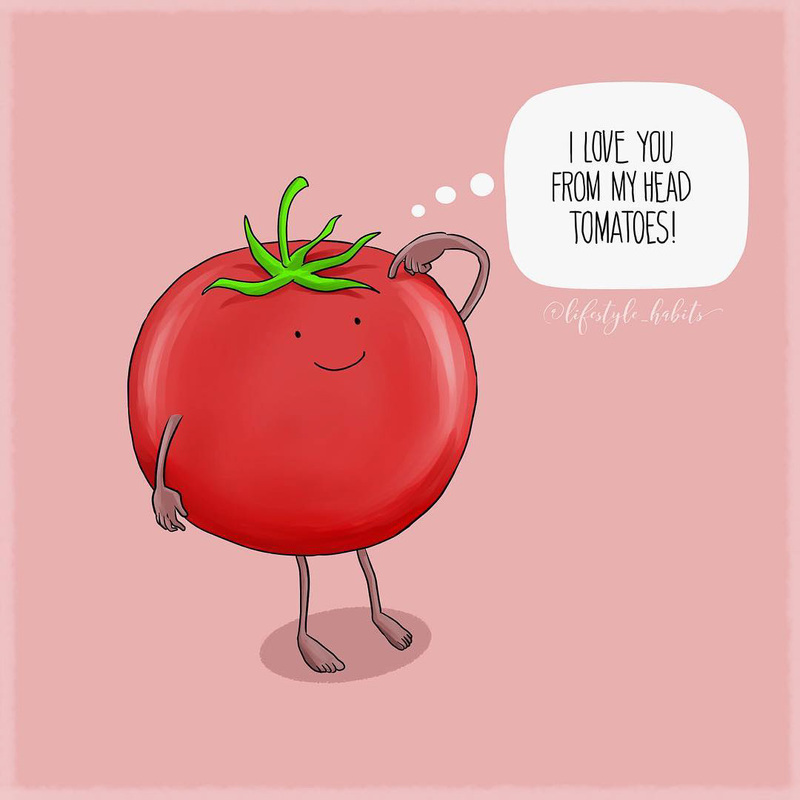 I LOL-ed at that image of the “I Love you from my head tomatoes” visual. This looks incredible! I’m a huge fan of pizza but I always have the same old boring margarita! but you’ve inspired me to go out of my comfort zone and try something new! thank you for including the instructions! I think I might make this for my family 🙂 I’m also going to follow your blog! A pizza and hamburger in one sounds great. I’m sure kids and kids-at-heart will enjoy this for snacking. The ingredients are unique but they surely will blend well.